7.1 Setup a new mailing list? 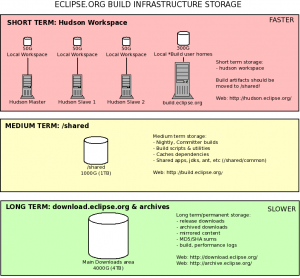 The archive.eclipse.org structure is similar to that of download.eclipse.org. To move your files, we recommend using the SSH prompt as below. If you are not comfortable with the SSH prompt, you can ask WebMaster to move the files for you.